Water-wise indigenous plants have a symbiotic relationship with the soil they are planted in, act as hosts to natural insects, which attract indigenous birds, and this encourage breeding – bringing sustainable life back to the garden. INDIGENOUS FORESTED GARDEN today is the result of 15 years of indigenous growth on the property. Over 550 trees and shrubs have been planted and are labelled. There are more species in my garden than there are in the whole of Europe. 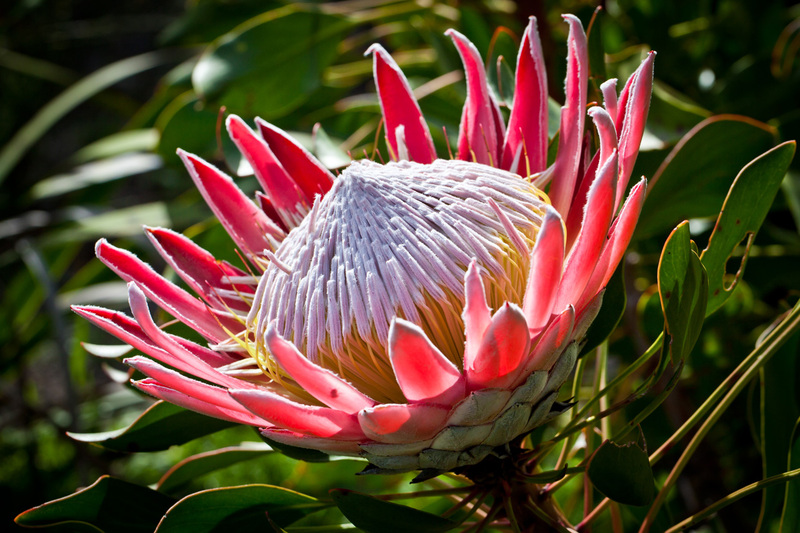 The garden is divided into 4 areas including, highveld, lowveld, coastal and grassland (now forested over). The character of the soil has changed over the 15 years from very thin, sandy, dead and humus-free to rich, naturally composted and living. The insects and birdlife are abundant with many birds breeding on the property. The indigenous garden is more resistant to climate changes, hail and uses far less water.